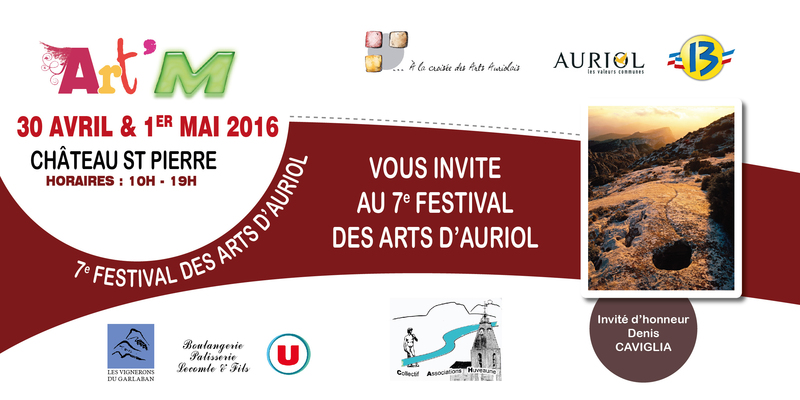 Meet me and my paintings at the Art Fair : FESTIVAL DES ARTS – ART’M ! 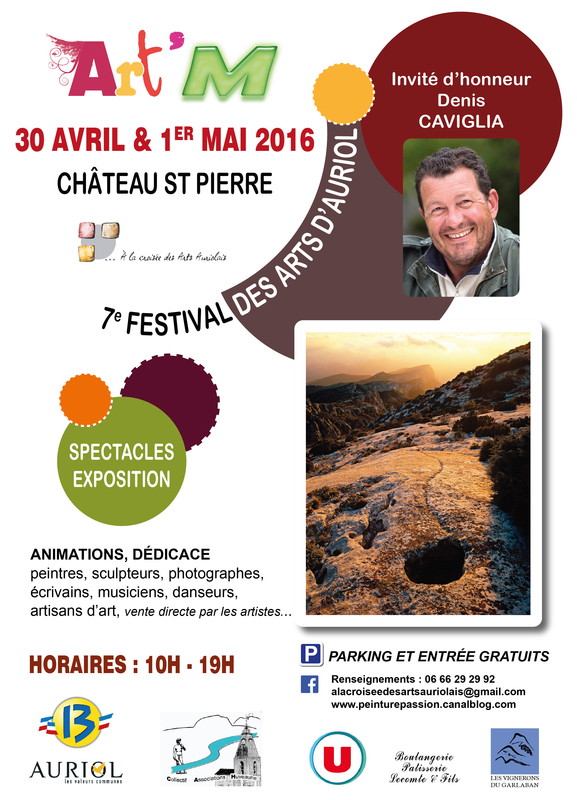 During 2 days, on April the 30th and 1st of May 2016, visit this outside exhibition in the beautiful park of the Château Saint Pierre in AURIOL. 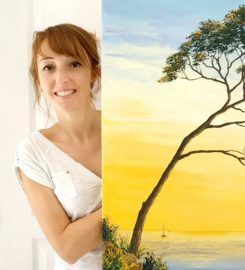 Free entry and parking, and I am waiting for you!